We are excited to offer an amazing week just for teens! We’ve organized a team of workshop leaders so participants can dive into the Augusta experience and have a chance to dabble in Old-Time, Bluegrass, and Vocal music and dance. 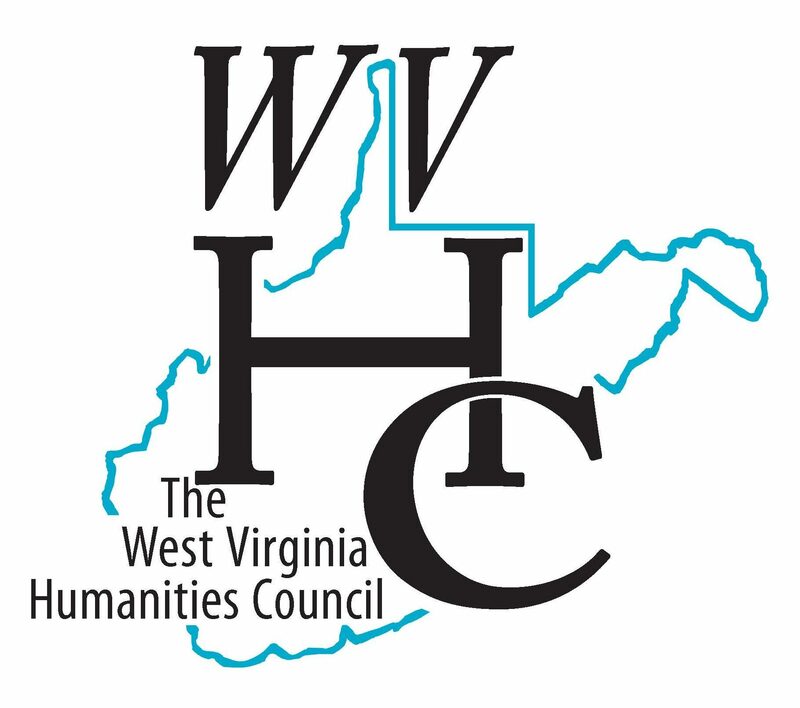 Participants will learn singing from Emily Miller, form a teen band, learn African drumming, play games, dive into traditional crafts, make a zine with Emily Prentice, hike the Monongahela Forest, go swimming and pick up some Appalachian cooking skills. T-Claw Crawford will lead the week and will be joined by special guest artists and musicians throughout. (See the tentative class schedule below for details) These sessions are specifically designed for teens with varied interests. Students will be encouraged to join in late afternoon electives and jams as well as evening events – lively jams, slow jams, song swaps, dances, and concerts. (Parent supervision is required outside of class time.) This class will allow students to explore many aspects of mountain culture and develop a taste for their favorites. The week is geared for young adults who have completed 5th grade through 9th grade. a taste for their favorites. The week is geared for young adults who have completed 5th grade through 9th grade. 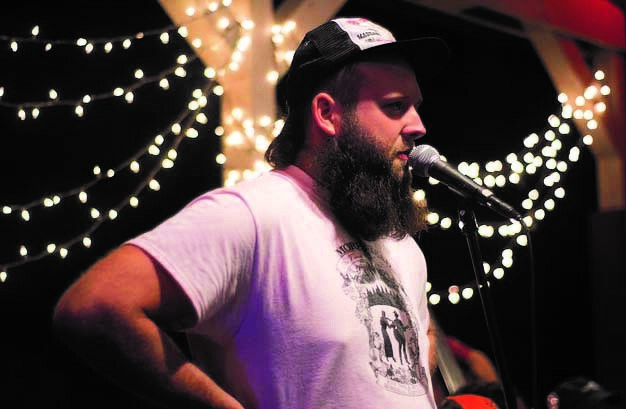 Teen Augusta Program runs concurrently with Bluegrass Week and Vocal Week. Arts, Crafts, & Folklore Workshops and Folk Arts for Kids also run at this time. $225/week if paid before June 1. $250/week if paid after June 1. Register Here! July 21-26 Schedule of Events Coming Soon! 9–10am: (Come hungry for breakfast) Learn to bake buttermilk biscuits and make gravy with T-Claw. 8-10pm: (Optional) Evening Dance to Kickoff Augusta Festival – Teens have an opportunity to call a dance they create. T-Claw grew up in Nashville, Tennessee, playing punk, jazz, and metal. Tee moved to the Pacific Northwest and fell into a vibrant old-time music revival community, first banging up old banjos, scratchin’ down fiddle tunes, and dancin’ a fury. Calling came intuitively after years of playing and community organizing. T-Claw motivates all variety of folks to hold hands and have a grand ol’ time, often where one least expects it. From 2005-2007 Tee taught a weekly old time music class at the Olympia, Washington Free School. That class morphed into the Grizzle Grazzle Tune Snugglers community band, featuring members ages 4 to 64. Then, instigated the Oly Old Time Festival, recently presenting their 10th annual and sold out Oly Fest. T.C. Law & Associates have steadfastly toured the Lower 48 and as far off as New Zealand, stimulating interest in towns where old school community music and dance events have faded. 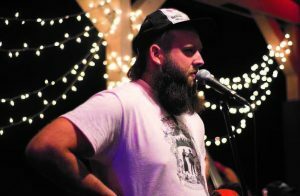 Aside from calling for many of the country’s traditional square dance communities, he’s called at festivals including Dare to Be Square, Clifftop, Augusta, Seattle Folklife, Portland Gathering, and Yarra Junction in Australia. T-Claw’s goal in organizing Dare to Be Square and similar events is to incorporate equal parts music, dance, food, and other fun, providing something for everyone.